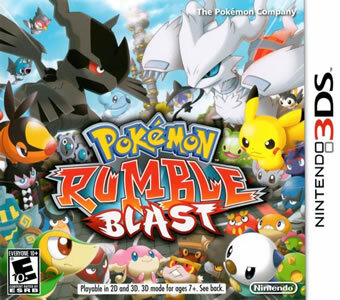 Pokémon Rumble Blast is the second beat em' up game in the Pokémon Rumble series, and the first Pokémon game to be released on Nintendo 3DS. Using toy Pokémon, the player will go through different stages and areas, battling waves of enemies and unlocking new Pokémon. The game features Pokémon up to the fifth generation, along with various game modes ranging from Single Mode to Multiplayer Mode. Unlike the previous game in the Pokémon Rumble series, Pokémon Rumble Blast has a rather interesting story line; assisted with fun mechanics and Mii 3D Models. The game begins with a scene of Zekrom and Reshiram battling in toy forms. The player, then, starts out as a toy Pikachu in Beginner's Park, where they have to battle a bunch of Pansage, Pansear, Panpour and Unova starters. 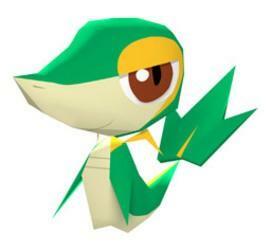 They manage to recruit Snivy, Oshawott and Tepig and face off Zekrom as the stage Boss. They inevitably lose the fight and the stage crumbles. The player finds themselves in Toy Town, where they meet Lilipup who'll familiarize them with the town and ask them to head to the meadow. As they return to Toy Town, they learn that the Glowdrops had been stolen and Pawniard is the first suspect.When the player contacts him, Pawniard states that the player won't survive the next Battle Royale and runs away. 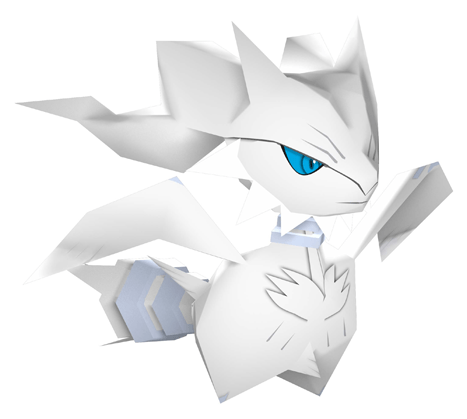 Subsequently, the player enters Challenger's Ground, where they beat Pawniard at the semi finals, and also win the finals. Pawniard reveals that it wasn't him that stole the Glowdrops, but Krookodile and his Pokémon group, and which will visit Easterly Town next. The player informs Toy Town's citizens of the news and they show the player the way to Easterly Town. A cutscene is played, where Cobalion adresses a group of Pokémon and demonstrates how the Glowdrops can remove rust from any object. Cobalion, then, orders the Pokémon to gather as many Glowdrops as possible and the scene ends with the Pokémon moving out. The player reaches Easterly Town and witnesses Krookodile stealing its Glowdrops and defeating all the Pokémon standing in his way. The player chases the thief, through different areas, until they meet a Gurdurr that informs them about the Glowdrops fountain which has the power to restore the Glowdrops in the town. The player heads toward it and encounters Cobalion there. They fight and Cobalion manages to knock out all of the player's Pokémon and take the Glowdrops. The player visits Westerly Town and meets a Zorua there, who tells them about Cobalion's wherabouts. The player heads toward Firebreathing Mountain, where Cobalion is supposedly hiding, and gets attacked by strange Rusty Pokémon along the way. The player manages to defeat them and reach the last fort on the Firebreathing Mountain. There, Zorua reveals he's one of Cobalion's followers and attacks the player with Zoroark's help. The player defeats both of them and finds Cobalion. Being too powerful, Cobalion knocks the player out again, bends their Wonder Key and proceeds north. The player wakes up badly injured and moves toward the Northerly Town, as they are still determined to go after Cobalion. Upon reaching Northerly Town, the player meets an Elgyem who suggests that they go to the Temple of Keys, after seeing their bent Wonder Key. The player enters the temple and notices that a Battle Royale is taking place there. After they win the Battle Royale, they earn the Temple Key which replaces the Wonder Key. A Golett, later on, reveals that the Path of Heroes leading to Cobalion would be unlocked once the player wins the rest of the Battle Royales. Each time the player wins a Battle Royale, a portion of the path appears. After successfully winning the four Battle Royales and defeating the two Cobalion forts, the Path of Heroes is completely open and the player crosses it, reaching the World Axle. A scene is then played, showing Cobalion's minions using the Glowdrops to unlock the World Axle, but they soon start to strangely rust away. Afterwards, it is revealed that an evil Wonder Key, known as Dark Rust, is behind the rusting of toy Pokémon. This villain is causing the toy Pokémon to get rust, in order to gain control over them and form an army, under his commands. The player and Cobalion team up to battle the rusty toy Pokémon and enter the World Axle, intending to defeat Dark Rust. The player and Cobalion reach Axle Town, where they are welcomed by a Pikachu who informs them about the area. 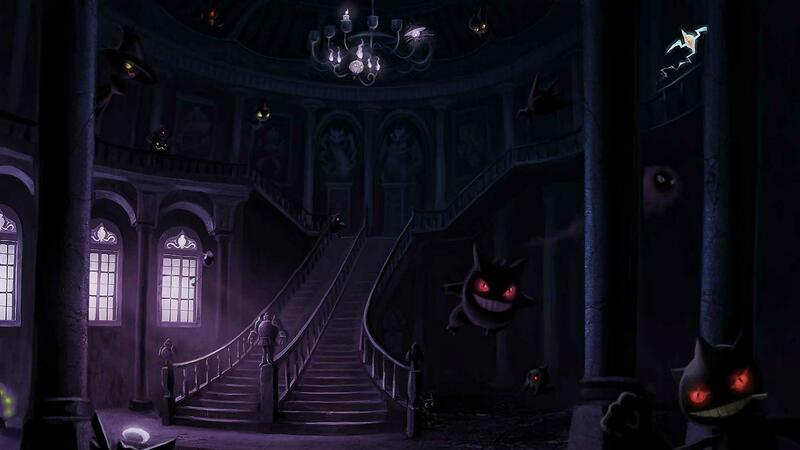 They head to Dark Rust's Fort, while going through waves of the Dark Legion formed of rusty Pokémon in the axle areas. At the fort, they face more and more enemies, until they finally get to Dark Rust himself. At first, Dark Rust appears to be protected by a strong barrier but Cobalion manages to destroy it with a devastating attack. The group faces off Dark Rust and manages to defeat it. With the evil Wonder Key defeated, things go back to normal and the World Axle starts providing the towns with Glowdrops again. The game features 646 Pokémon, up to the fifth generation. Most of them can be befriended through the various game stages, while others require special methods to be unlocked. After completing the main story, there's a 5% chance at the end of each stage, that the catapult sending the player to the Boss battle, will instead send them to a Legendary Pokémon battle. This means, that the player might have to revisit the stages several times, in order to access the Legendary Pokémon battles. 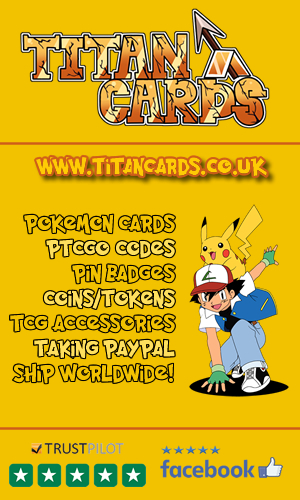 Some Pokémon are unobtainable in the game, and can only be obtained through the use of certain passwords. Inputting the password make the Pokémon appear on certain locations, while others might additionally be instantly unlocked for use. Within each town, there's a facility that allows the player to release some of their Pokémon. 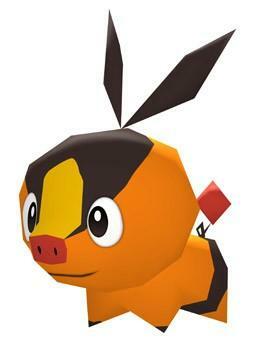 The player will earn currency in exchange of the Pokémon released, but they may also earn the Pokémon's next evolution if they release 7 times a Pokémon specie. It is possible to obtain Pokémon evolutions that aren't available in the game or which are very hard to acquire through Pokémon trade. If the player gives a specie of Pokémon 7 times, they'll unlock its second or next evolution. If they repeat the same process 7 times, which means trading the Pokémon specie 49 times, they'll unlock its third evolution. After a certain number of customer's visit the player's Toy Shop, some Pokémon are unlocked and will appear in specific locations. Throughout the game, the player will have to go through different areas, located in 5 different worlds. Within each stage, they'll battle waves of wild Pokémon and a final Boss, at the end of the stage. At the end of each stage, there's a chance to recruit and befriend the Pokémon beaten through it. Each Pokémon has two skill moves that can be used and new ones can be learned through Vending Machines, located in towns. The player can also equip their toy Pokémon with items that might come in handy during the battles or as they travel. There are four towns in the game : Easterly Town, Westerly Town, Northerly Town and Axle Town. These towns function as hubs, where the player can benefit from several facilities such as the Light Springs which heal the Pokémon, or the Vending Machines that teach new moves. Each town does also provide shortcuts to the other towns. Within the towns, the player can also find many Pokémon that will help them with their quest. The Toy Shop is owned by the player and is where their Pokémon will appear on display. 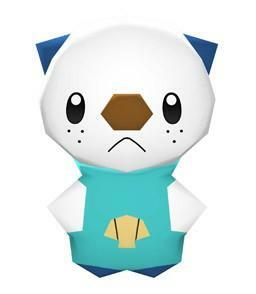 Each day, customers might visit the player's shop to buy Pokémon toys. The player will unlock some Pokémon based on the number of customers visiting their shop. The shop is also the place, where most StreetPass features take place. Similarly to the previous game in the series, Pokémon Rumble Blast provides several Game Modes, each with their unique fun. Standard Mode: It is the main game mode where the story takes place. Here, the player will go through different levels and adventures, battling wild Pokémon and Bosses and unlocking new playable characters. This mode can be played both in single player, or in multiplayer with friends using the local wireless network. Street Pass Battle Modes: If the player walks across another one who has the game, both their data would be transfered to each others. They can later on, battle each other's Miis with their respective Pokémon, in Boss Battle. Team Battle Mode: Within this mode, the player will use three different Pokémon at the same time. They can make these Pokémon stand on top of each other, which powers up their attacks and combines their hp bars. Charge Battle Mode: This mode allows the player to control a whole army of Pokémon. The player will face other Pokémon armies, and can recruit more Pokémon to their own ranks by collecting special flags from the battlefield. Battle Royale Mode: The Battle Royale takes place in a closed ring, where the player will have to face waves of enemies. As the player defeats a wave, another will come at them, with stronger Pokémon. Rumpus Room Mode: As the player finishes parts of certain levels, they'll be sometimes transported to special rooms instead of the next part of that level. In the Rumpus rooms, the player will have to either defeat 50 of the Pokémon available in the level, or defeat four Bosses representing a final evolution of a specific Pokémon. Battle Locale Mode: After finishing the main story, the Rattata in Easterly Town will tell the player that the Battle Locale Mode is unlocked. Within this mode, the player will enter a random area and won't be able to use any of their own Pokémon. Instead, they'll be given the Rattata as their sole Pokémon, and they can collect more Pokémon throughout the level, who will help the player finish it. Check out these videos from Pokemon Rumble Blast including the games opening cinematic, TV commercials and the trailer. The trailers of the game in Europe, feature One Direction, the pop music group. 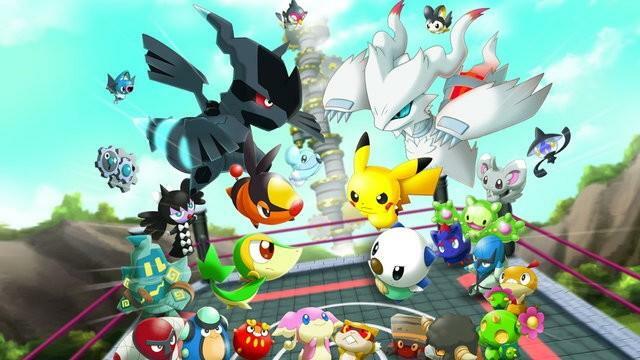 Pokémon Rumble Blast is the first Pokémon game to be released on the 3DS. The game was released one day prior to the official release date. Within the first three weeks of its release, the game managed to sell around 135 thousand copies in Japan, 44 thousand in Europe and about 75 thousand in the USA. The sales continued to rise further, reaching a total of 346 thousand copies sold in Japan, 262 thousand in Europe and 432 thousand in the USA, with a final global number of 1.15 million copies sold around the world. Audrey Drake from IGN found the game far more interesting than its predecessor as it offers "more to do, way more Pokemon to collect and far more areas to explore". She rated it 6.5/10, the equivalent of "Okay" on the IGN scale. Heidi Kemps from GameSpot wasn't satisfied with the game at all, thinking it was mindless and monotonous, and rating it 4.5/10, which equates to "Poor" on the GS scale. On GameRankings, the game received a good score of 57.86%, over 22 reviews, while it earned 56% on Metacritic, over 36 critics.